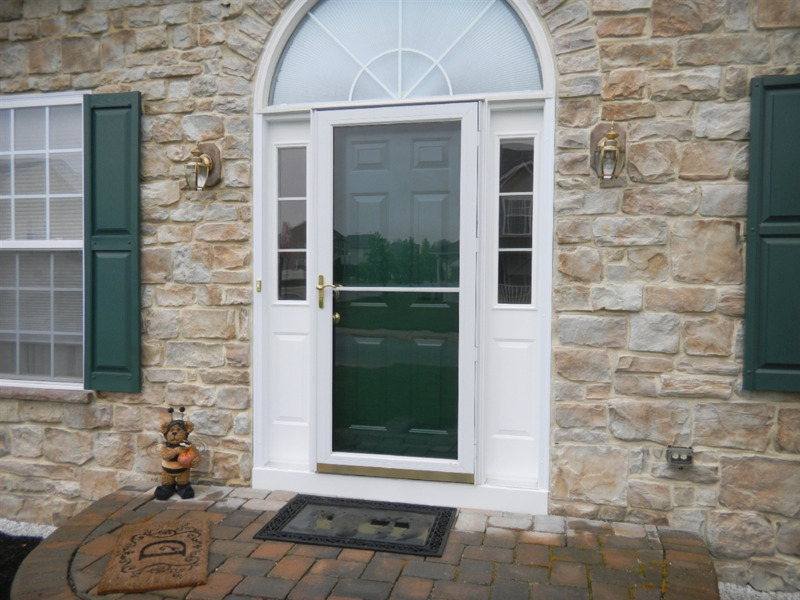 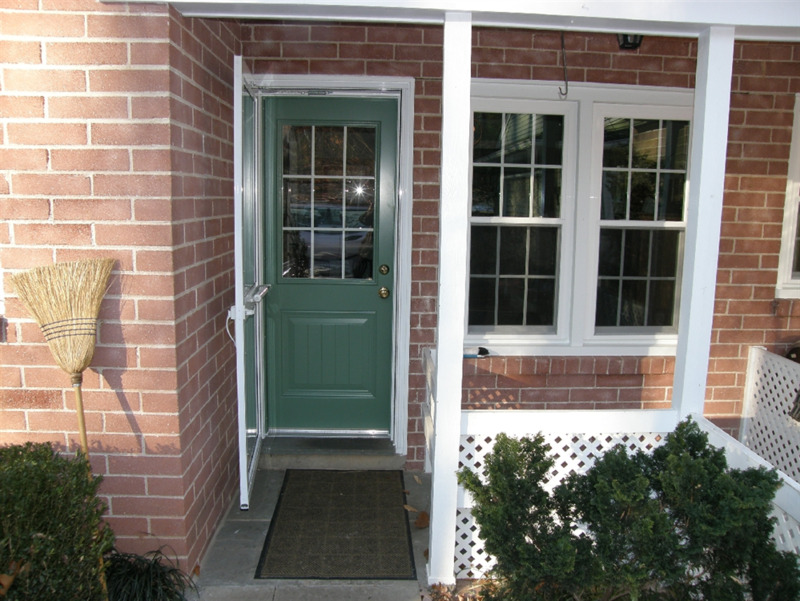 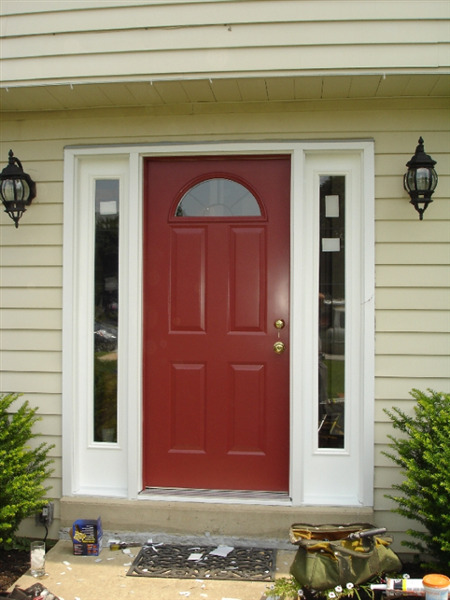 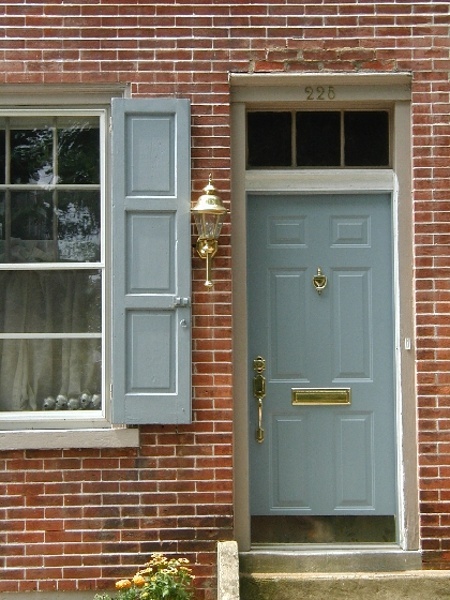 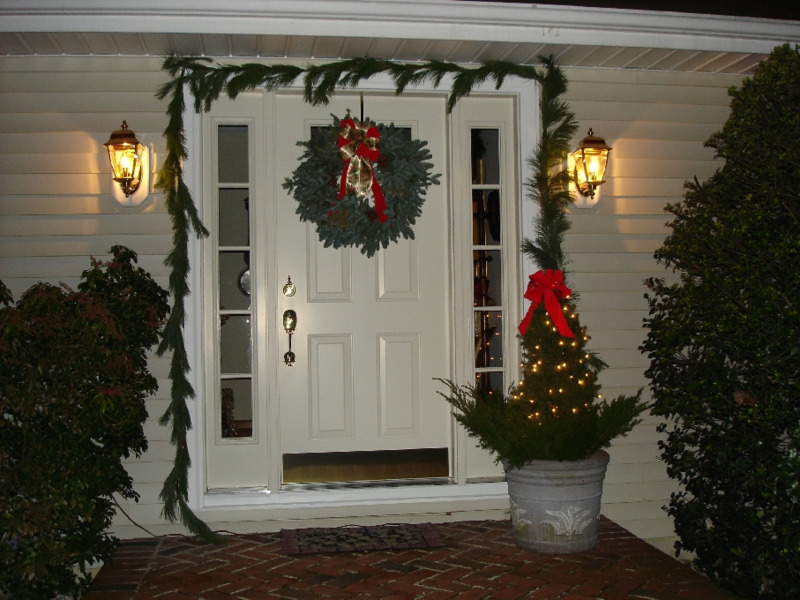 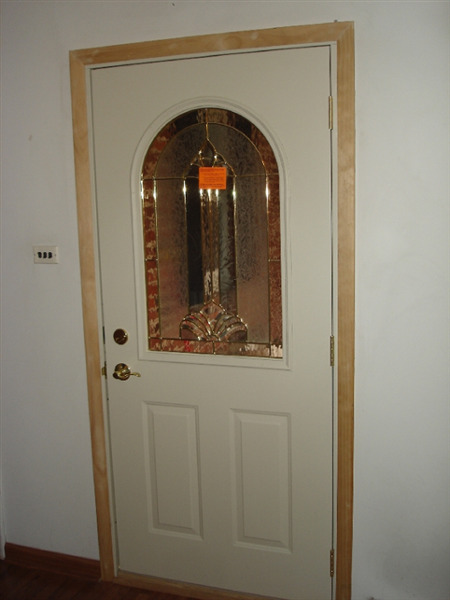 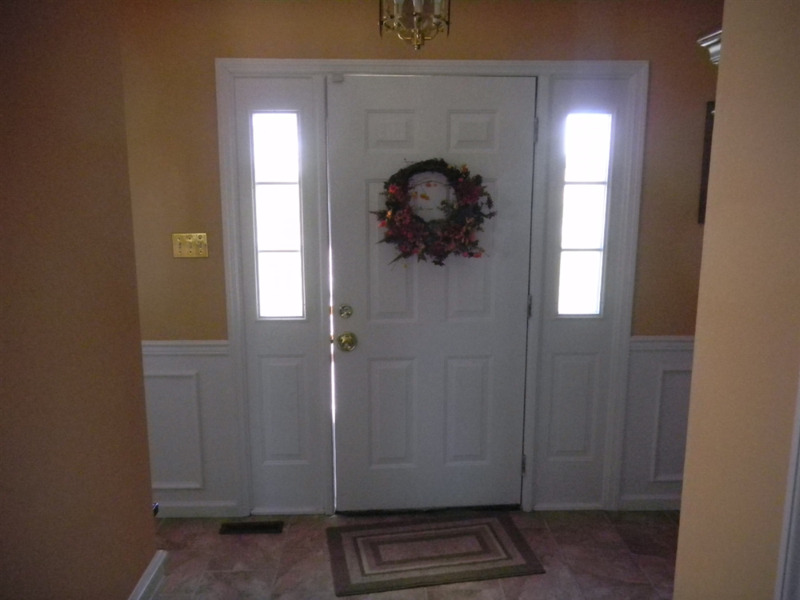 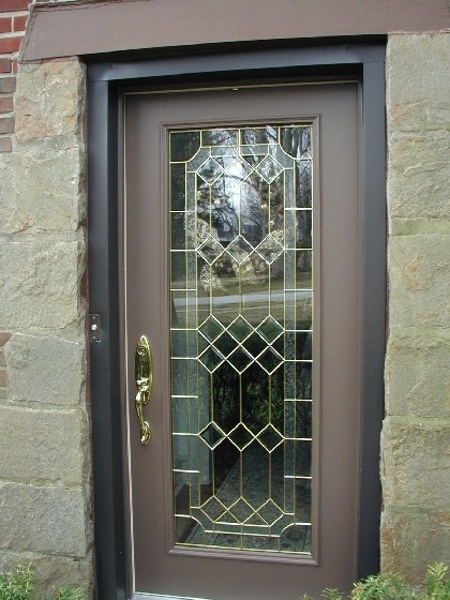 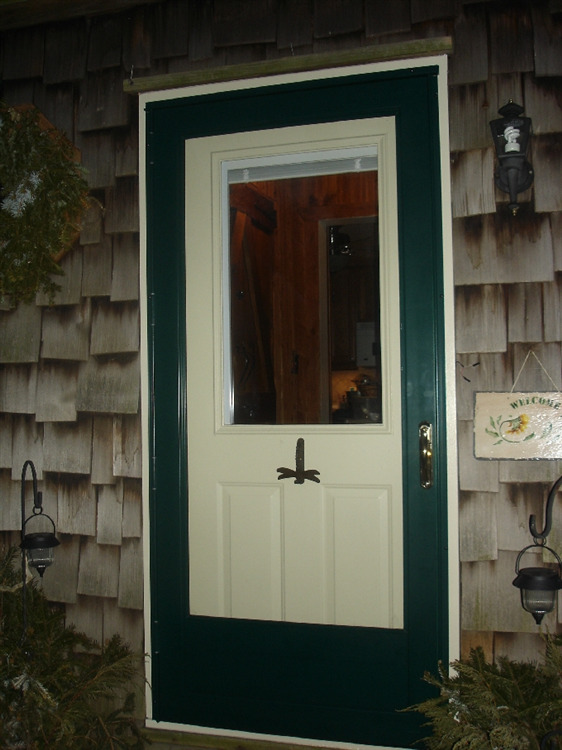 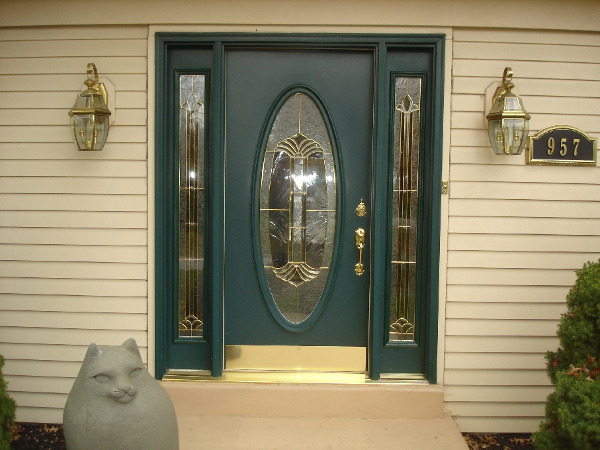 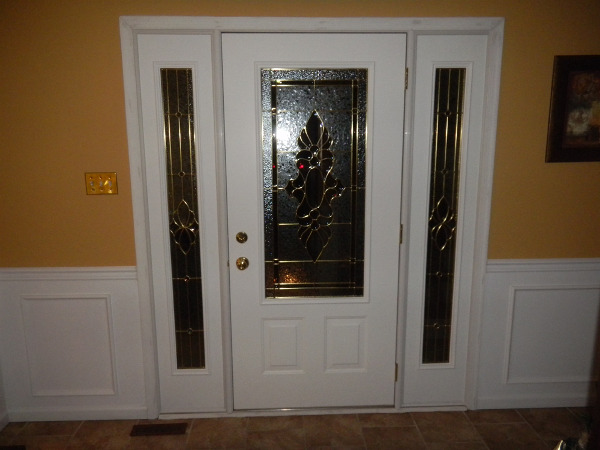 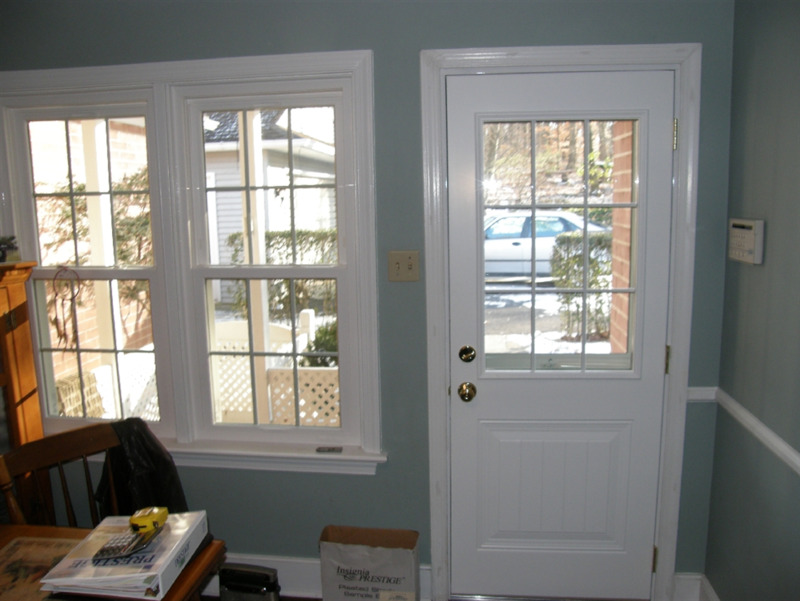 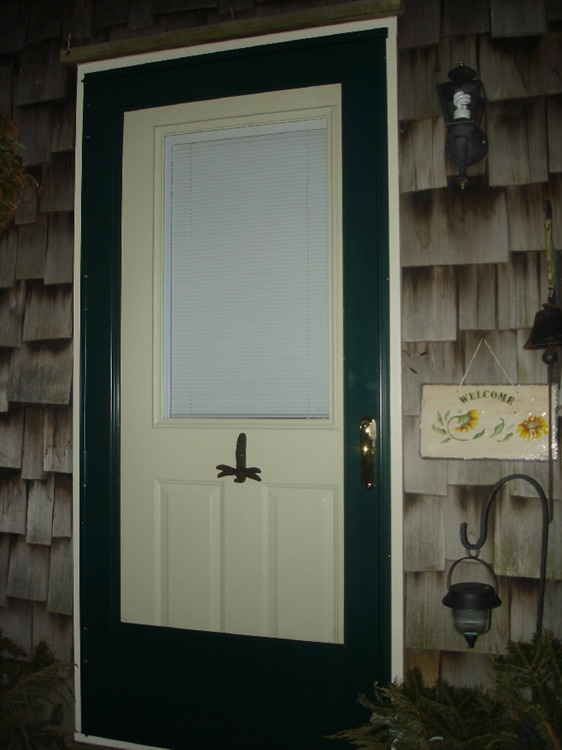 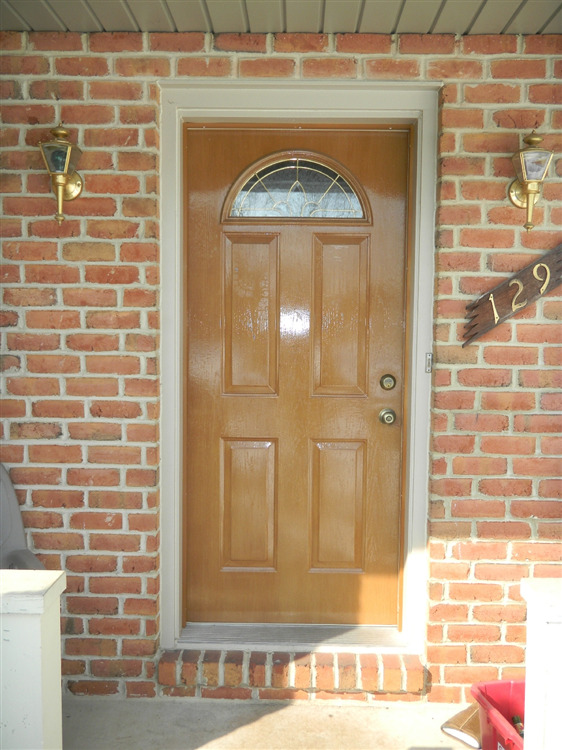 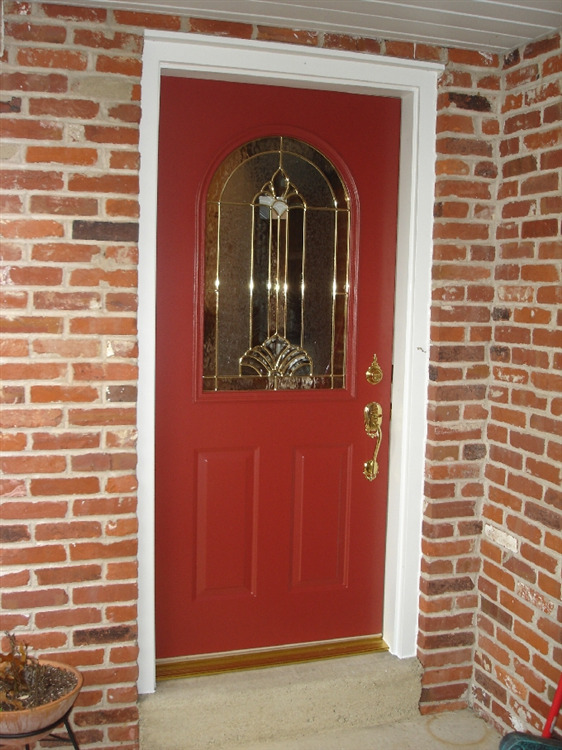 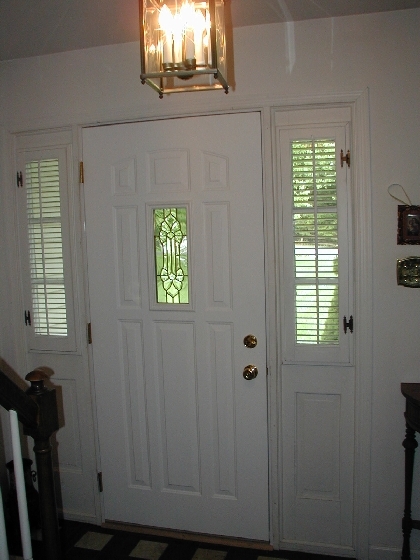 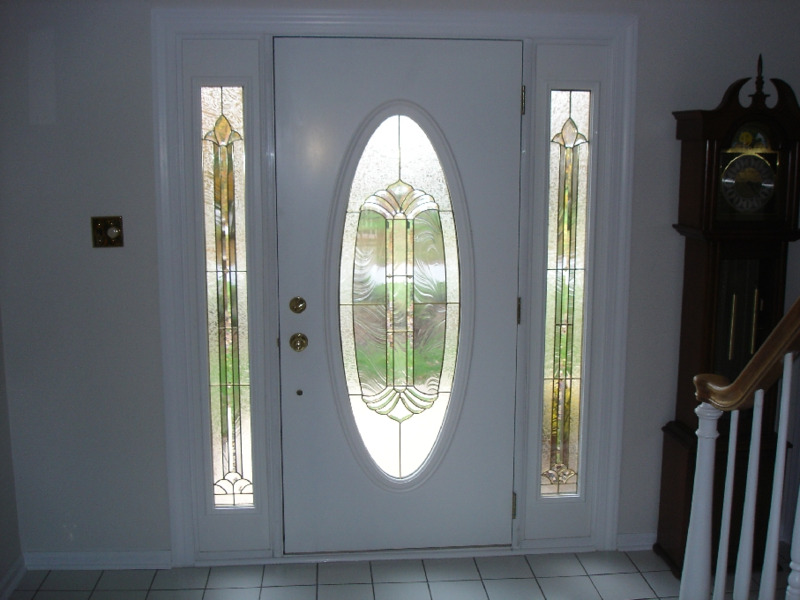 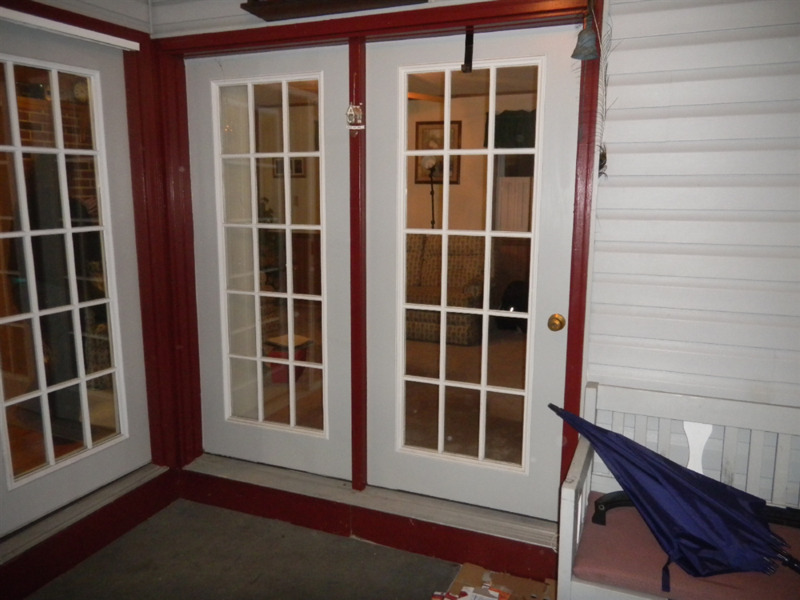 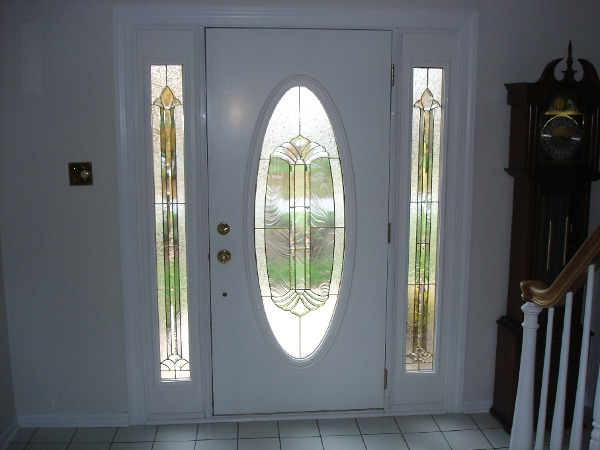 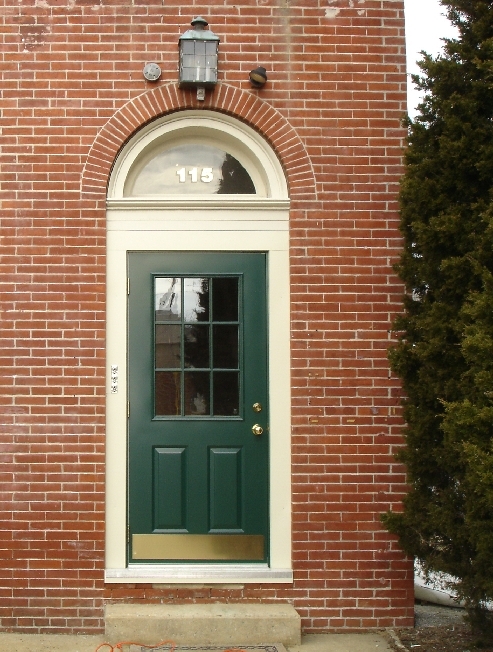 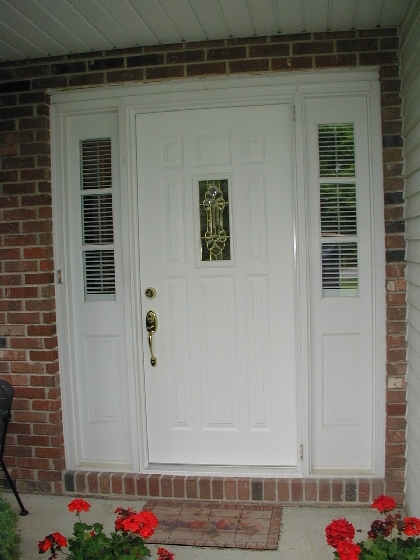 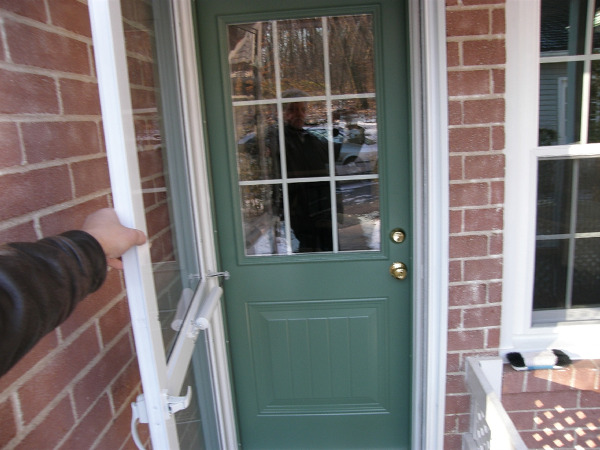 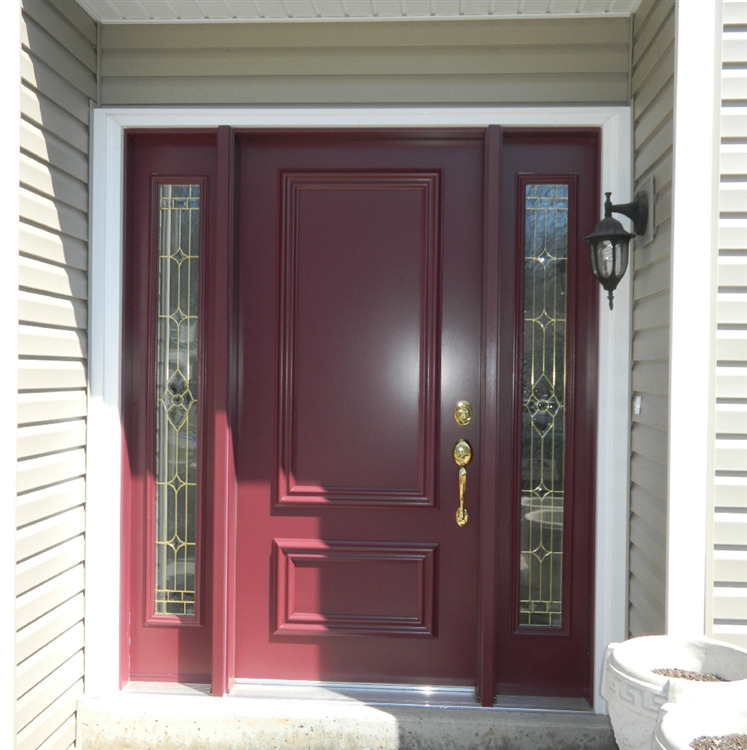 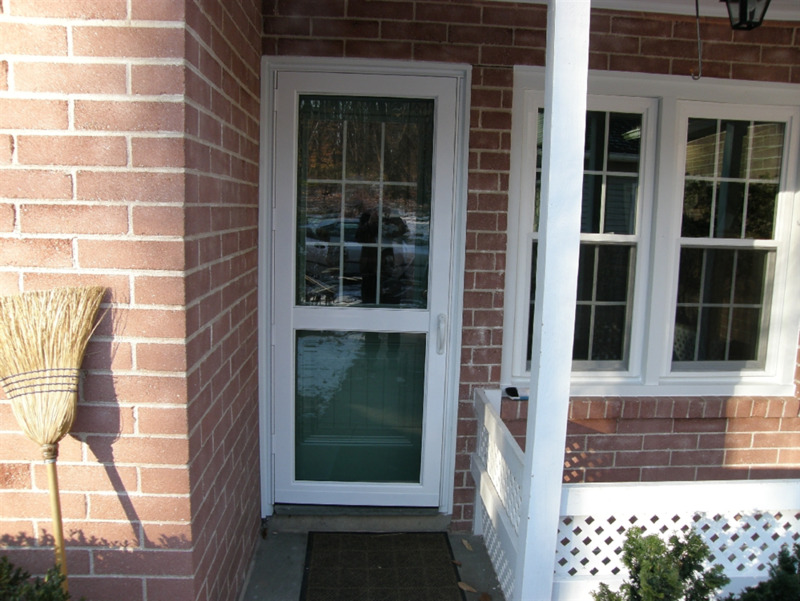 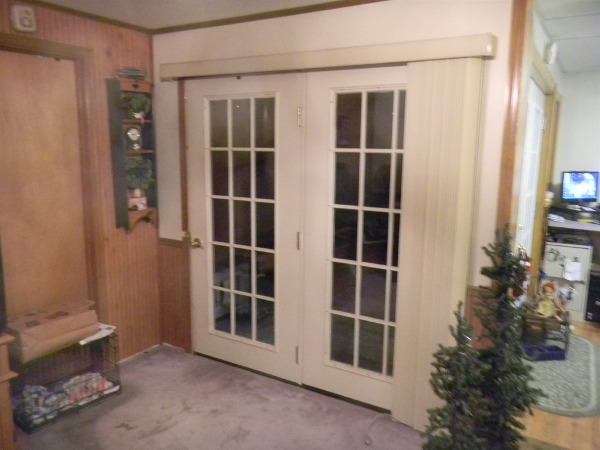 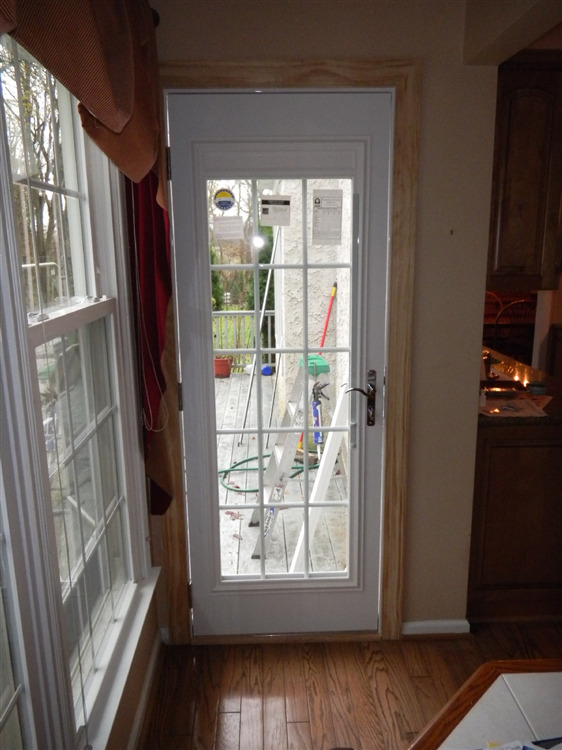 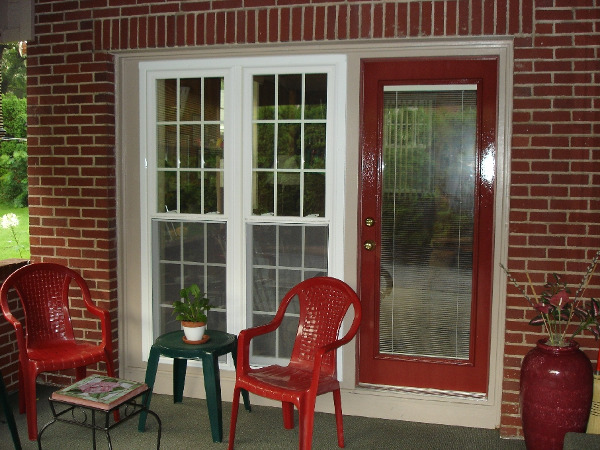 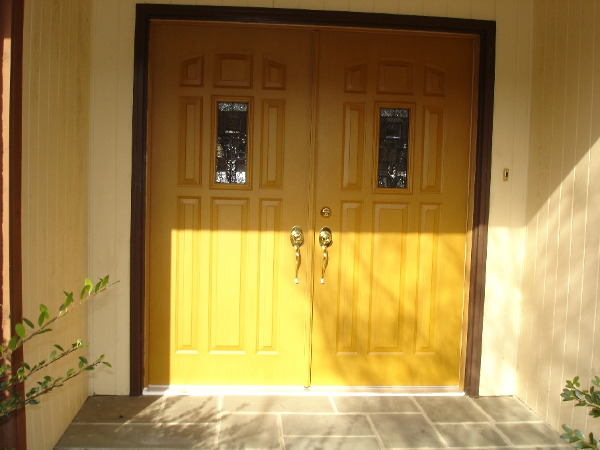 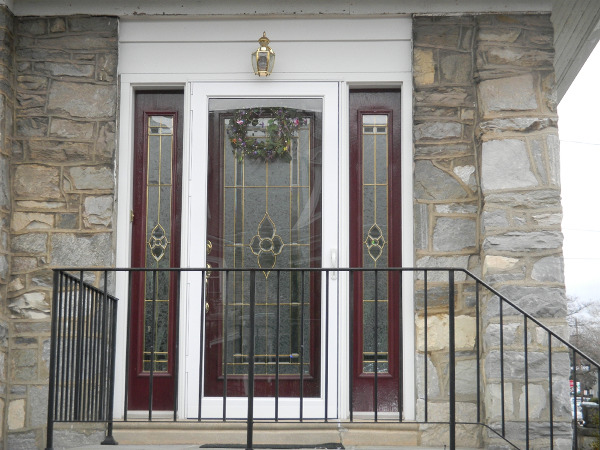 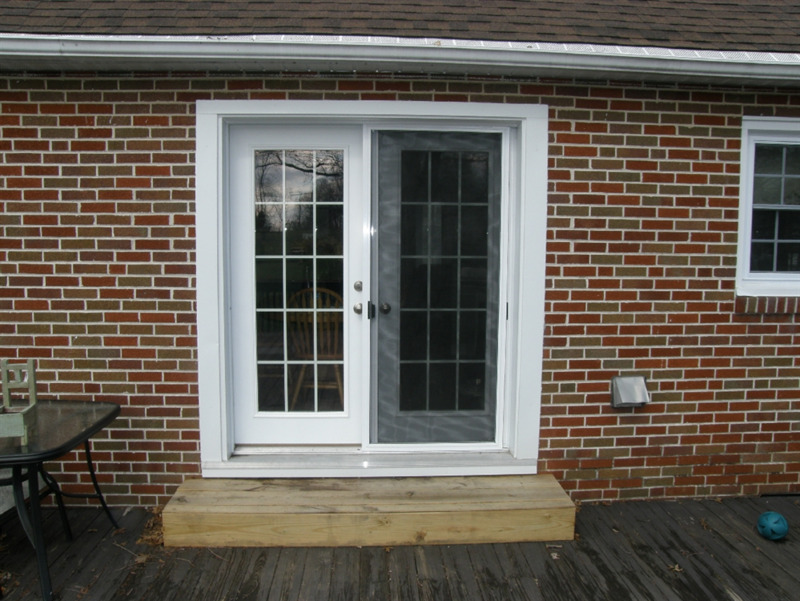 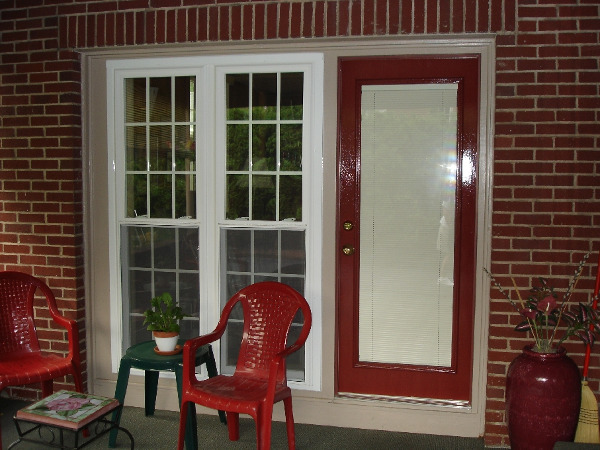 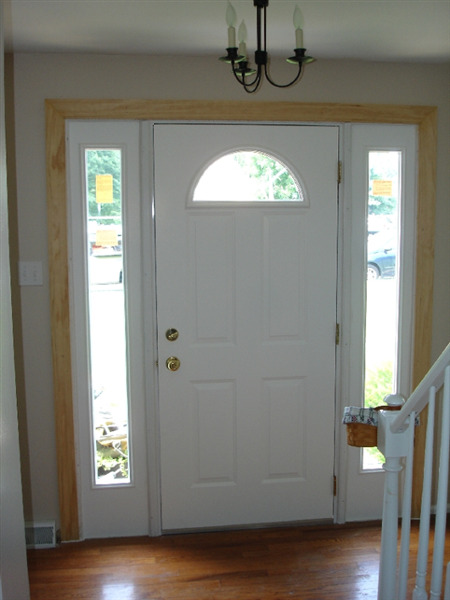 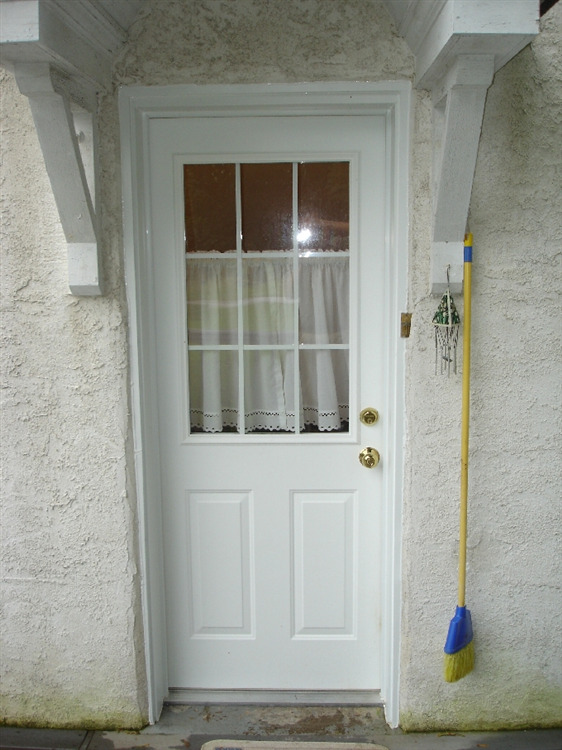 Design your own door by selecting color, accessories, glass type, size etc. 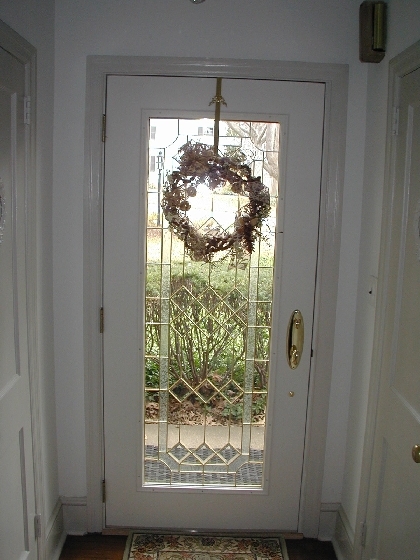 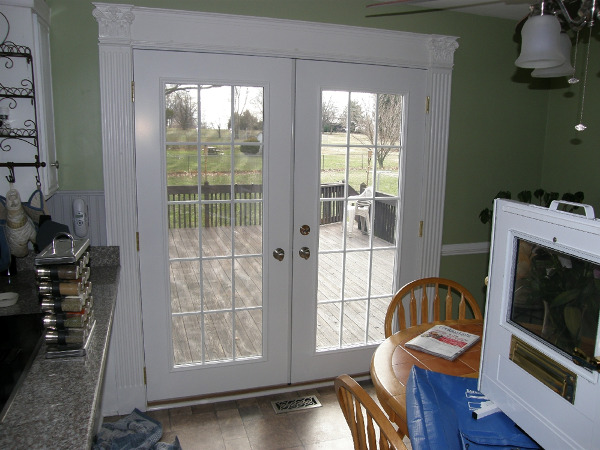 Create a one of a kind entryway for your home. 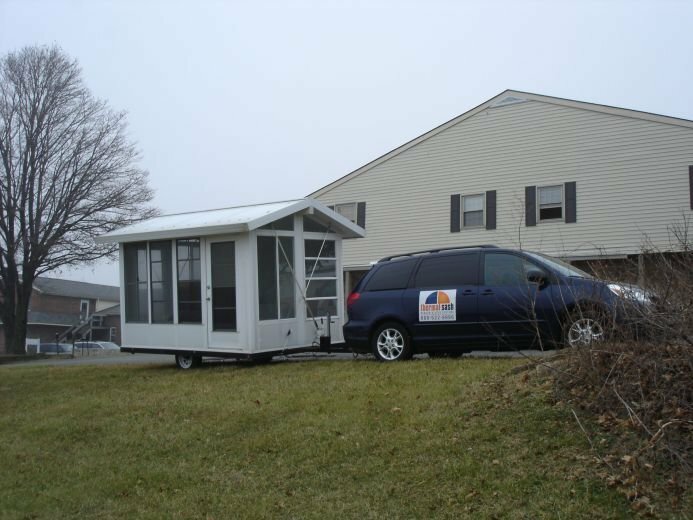 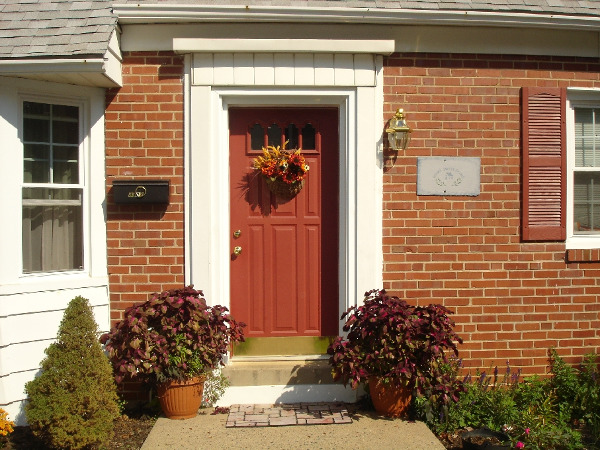 Add curb appeal for a classy first impression of your home.